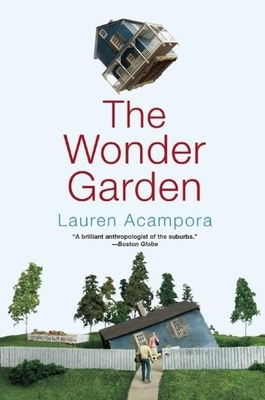 Launched by four starred prepubs and a full page New York Times book review, The Wonder Garden marks Lauren Acampora's rarely seen, sensational entrance into the literary world. With enchanting realism, these linked stories bring to the page the myriad lives of a suburban town, and reveal at each turn the unseen battles we play out behind drawn blinds, the creeping truths from which we distract ourselves, and the massive dreams we haul quietly with us and hold close. Deliciously creepy and masterfully complex The Wonder Garden heralds the arrival of a phenomenal new talent in American fiction.